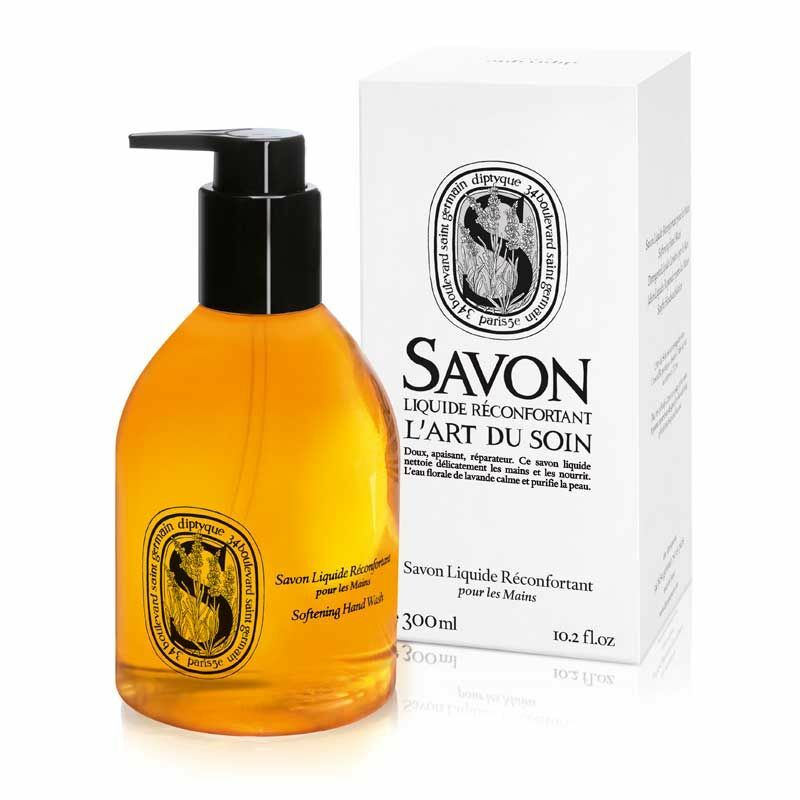 Mild, soothing, repairing. 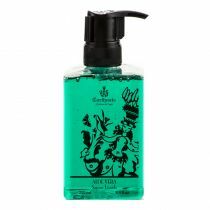 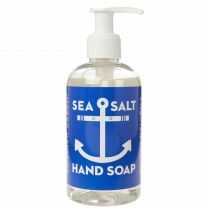 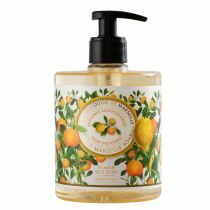 This liquid soap gently cleanses and nourishes hands. 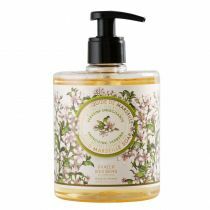 Lavender floral water purifies and comforts the skin.